End of the Year Book Survey - 2013 Edition! 1. Best Book You Read In 2013? I could not pick one! Could. Not. Not only are her books great, but I met her in person and she was so incredibly nice. I adore her (and her writing). Jennifer L. Armentrout books, in general. I find myself re-reading parts of her books an embarrassing number of times. It's hard not to with guys like Daemon Black, Aiden St. Delphi and Cameron Hamilton. This is so, so hard. But I'm going to say that it's a toss-up between Me Before You by Jojo Moyes and Just One Day by Gayle Forman. Even though a lot of books impacted me this year (emotionally and in a thrilling OMG I need to know what happens next kind of way), something about this really got under my skin. "Sometimes people think they know you. They know a few facts about you, and they piece you together in a way that makes sense to them. And if you don't know yourself very well, you might even believe that they are right. But the truth is, that isn't you. That isn't you at all." Leila Sales, This Song Will Save Your Life. Alex/Aiden, Katy/Daemon, Celaena/Chaol, Elisa/Hector, June/Day, Reena/Sawyer, Lou/Will, Perry/Aria. I could probably keeping going but I'll stop here. Young Adult (obviously!). Otherwise, it's been a very diverse year! Cameron Hamilton from Wait For You. Everyone else I'd want to name I technically "met" in 2012. Cam is the new guy! Siege and Storm by Leigh Bardugo. The Black Dagger Brotherhood series. This was really fun because I was reading it with Alexa and Kelly. Plus I love binge-reading a series. Me Before You, How To Love, Lover Reborn, Tell the Wolves I'm Home, The Book of Broken Hearts, If I Lie, Champion, Clockwork Princess. What can I say? When my emotions are invested, I can't help the tears! I can think of only two other blogs who have reviewed it (that I follow) and it's such an amazing book. So Obsessed With, which is run by Hannah. I really enjoy her thoughtful, eloquent and honest reviews. Her selection of books is so diverse + the site design is absolutely lovely. And she's so nice! My review for Things I Can't Forget by Miranda Kenneally. This was tough because it was evoked so many thoughts and feelings that I wanted to clearly convey in my review. I don't know if this is my best discussion per se. But I get personal about my professional life and what I want for myself and I think it's something a lot of people can relate to. I know I had fun discussing this! Estelle's post, On A Personal Note: The Internet + 1. 6. Best moment of book blogging/your book life in 2013? Doing the Something Strange and Deadly Celebration with Alexa. It was an idea we had to celebrate these books and when we reached out to Susan Dennard, it was more of a hey we're just letting you know we're fangirling over your books on these dates. Not only did she contribute some swag but we also got to interview her. 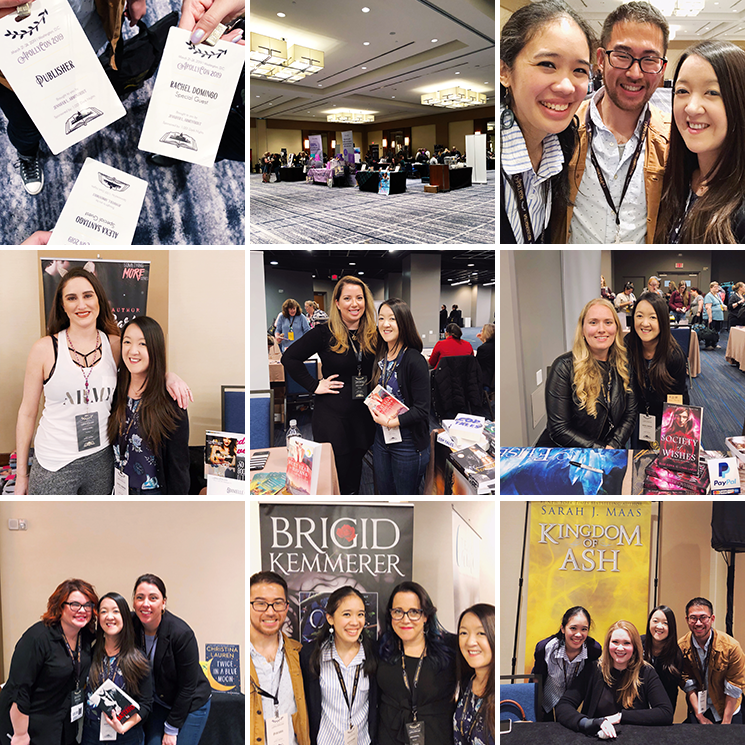 Definitely my most memorable book blogging experience. My review for Champion by Marie Lu only because I wanted to discuss the book so badly with someone! Edelweiss (I'm pretty sure I only started using it this year) and more recently, BookBlogging - a community for book bloggers. Goodreads 2013 Reading Challenge: I surpassed my goal of reading 165 books! We Were Liars by E. Lockhart (plus all the books listed for #4). 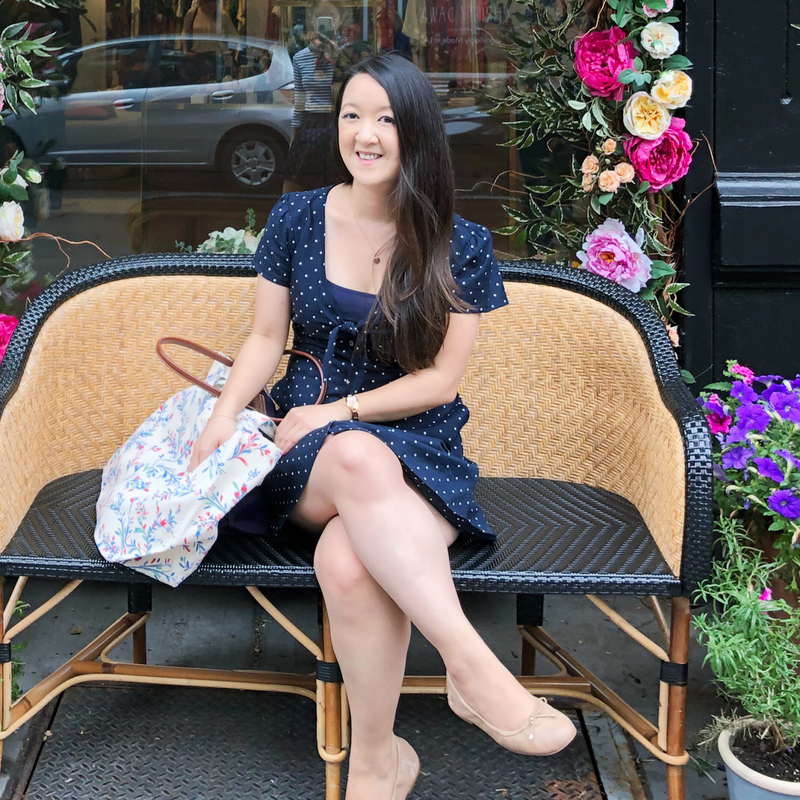 Keep trying new books outside my comfort zone, try to be more creative with my blog, be more proactive (in other words, don't be shy about emailing/tweeting publicists and authors!). But mostly, just keep on having fun. I love books and sharing that love with other people. That's what this blog comes down to and I want to always keep sight of that. Now that I'm reading your survey I kind of wish I had put How to Love in mine more. I think, a few months later, I still can't get over how good it was and how much it took me by surprise. And I've promised myself I'll finally read Me Before You this winter and all your mentions of that one is giving me more motivation! Oh, I still need to read Champion, but I'm getting it for Christmas and I loved the rest of the series so I can't wait to dive into that one. Just One Day was awesome, as per Gayle's style. Still need to read CoM, lol. Everyone keeps saying how disappointing Allegiant was, sigh. So happy you love Lux and I still need to read Susan's book, even though I have it. She's def great in person, too. CP2 made my list too! I am OVERLY excited that JLA's books are what you would most likely re-read. Yay! That makes my heart smile, haha. You know how crazy I am about JLA. Alea & Aiden is #1! I'm so excited for Opposition, too! Oh yes, I LOVED Just One Day and Crown of Midnight. I will be starting Legend series at the end of January and I'm so pumped for it. I'm scared to read Allegiant but before that, I'm even scared to read Insurgent. I will finish the series this year, though. Soon. I read Onyx and Opal but I wasn't too impressed with it. Still, a little excited for Origin. Daniel Sheridan is gah, so good! I only read Something Strange and Deadly last year but I enjoyed it a lot. Hell yeah, Celaena Sardothien. OMG, I want Book 3 of Throne of Glass and The Raven Cycle sooo bad. Allyson Healy will always stay with me. LOVE her. 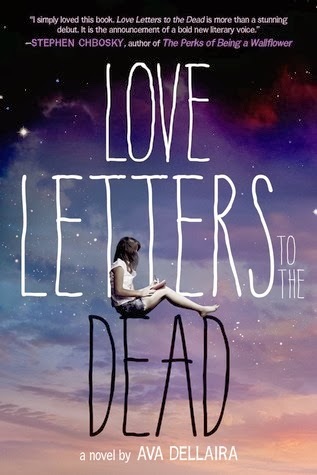 I'm also looking forward to reading We Were Liars and Love Letters to the Dead. Yay for 2014 books!